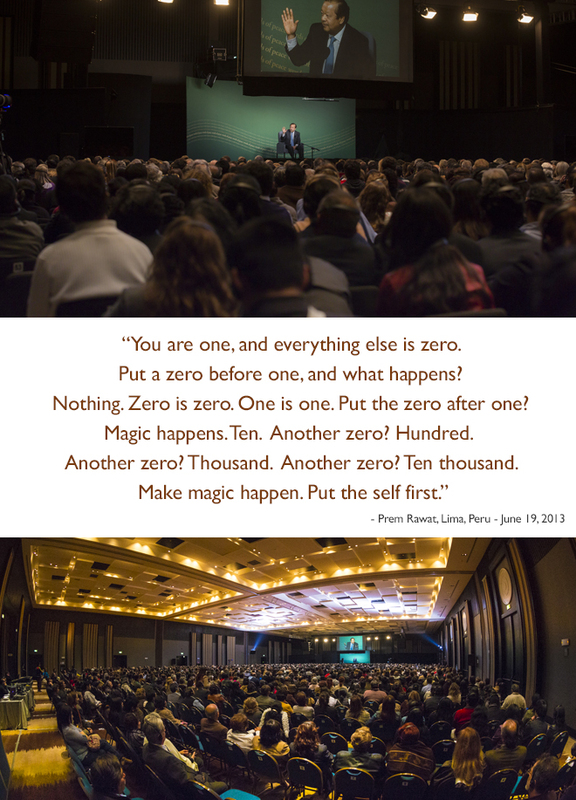 You are one, and everything else is zero. Put a zero before one, and what happens? Nothing. Zero is zero. One is one. Put the zero after one? Magic happens. Ten. Another zero? Hundred. Another zero? Thousand. Another zero? Ten thousand. Make magic happen. Put the self first.